This exclusive and original Precision Shave Gel product’s ingredients were chosen using Pharmaceutical Quality Criteria – to ensure that they will not harm your skin. 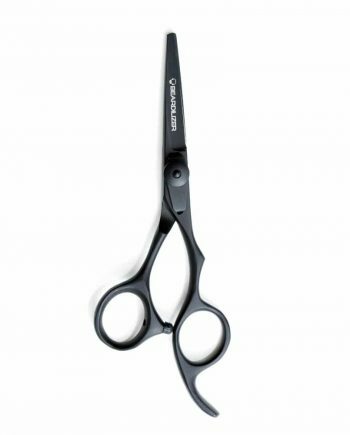 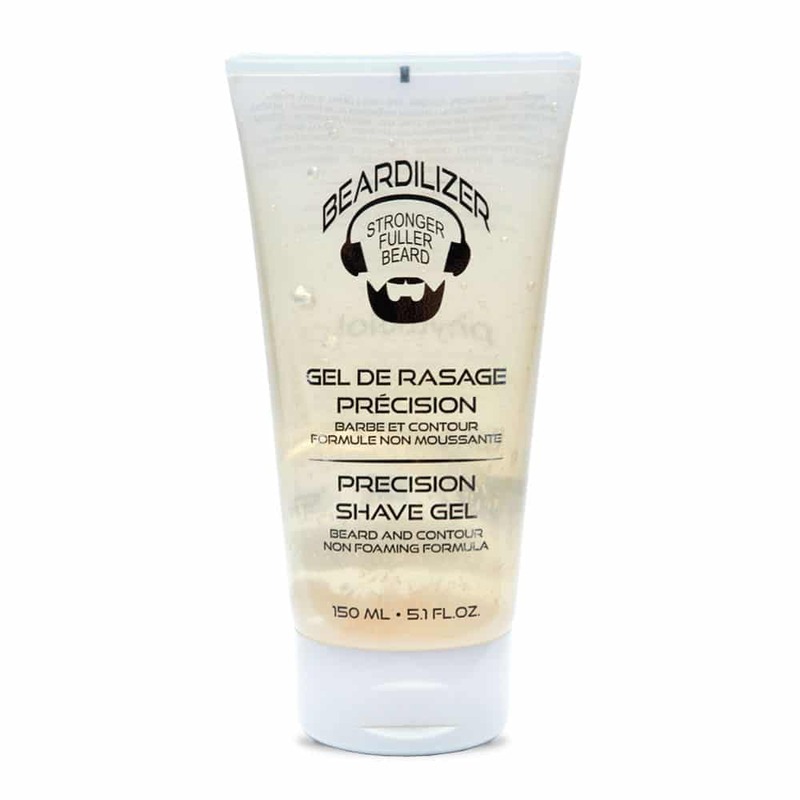 This product’s hypoallergenic formula prevents itching and irritation from shaving. 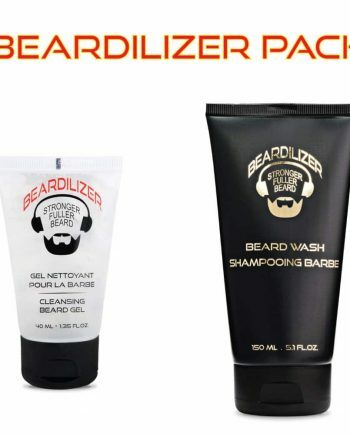 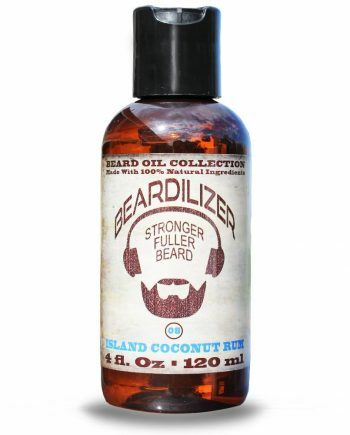 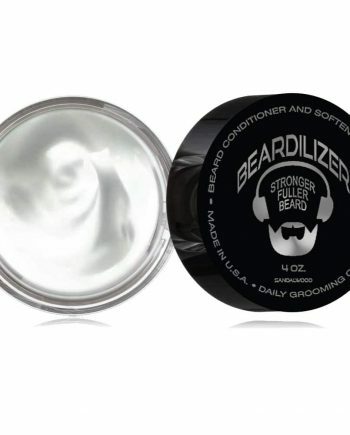 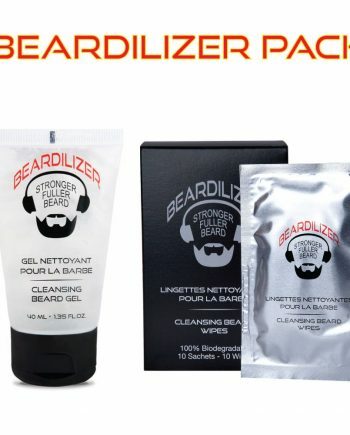 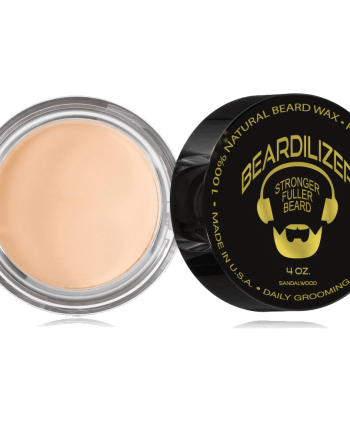 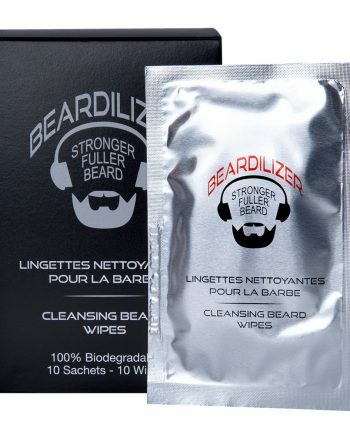 WHY CHOOSE BEARDILIZER BEARD PRECISION SHAVE GEL? 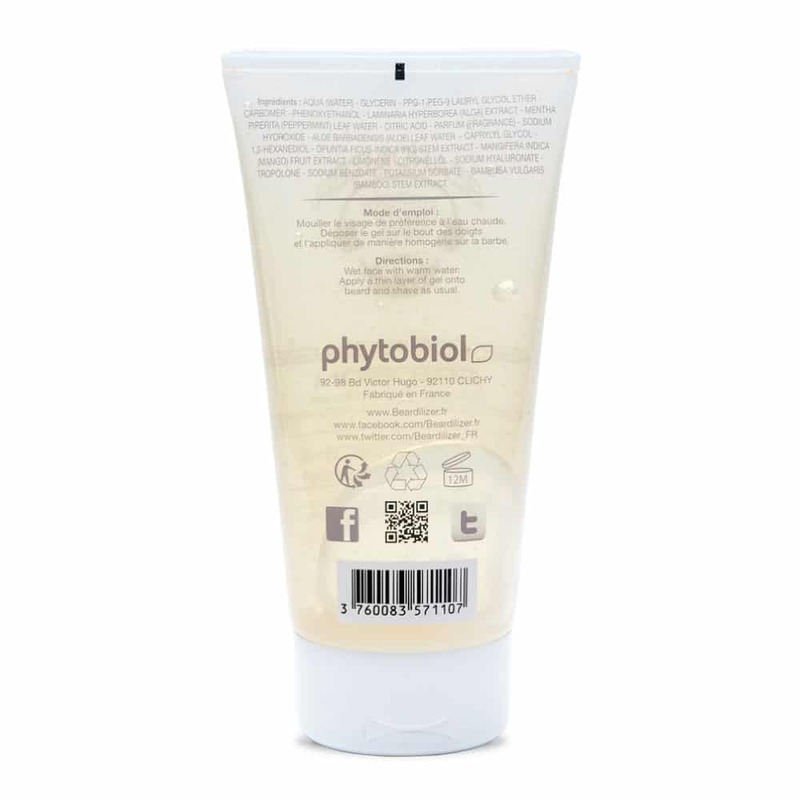 Aqua (Water), Glycerin, PPG-1-PEG9 Lauryl Glycol Ether, Carbomer, Phenoxyethanol, Laminaria Hyperborea (Alga) Extract, Mentha Piperita Leaf Water, Citric Acid, Parfum (Fragrance), Sodium hydroxide, Aloe Barbadensis (Aloe) Leaf Water, Caprylyl Glycol, 1,2-Hexanediol, Opuntia Ficus-indica (Fig) Stem Extract, Mangifera Indica (Mango) Fruit Extract, Limonene, Citronellol, Sodium Hyaluronate, Tropolone, Sodium Benzoate, Potassium Sorbate, Bambusa Vulgaris (Bamboo) Stem Extract.